A heavily redacted section of the Federal Bureau of Investigation’s file on Technical Security Surveys shows just how easy it was for embassies to tap government phones in the mid-’50s. 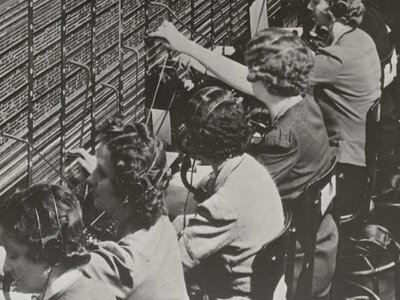 After discovering that the French were listening in on the White House, the FBI to uncovered dozens of phone lines belonging to the governments of American allies that were vulnerable to Communist governments. While securing these lines, a phone tap on the Soviet United Nations delegation had to be pulled - leaving the Bureau with no choice but to go through the Italian embassy. 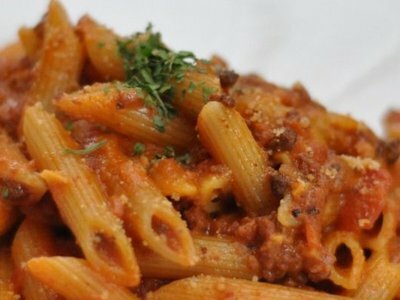 A formerly TOP SECRET bulletin from 1973 uncovered in the Central Intelligence Agency’s archives shows the CIA concerned that their long-backed political party in Italy, the Christian Democrats, had placed themselves in a precarious position amid a country-wide pasta shortage. 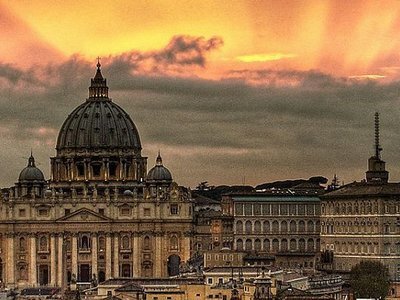 When an FBI file opens with a paragraph that describes the case “a most complex case involving foreign intrigue, murder and the highest echelons of the Vatican,” then you know have something interesting. That was just how the file for Banco Ambrosiano began.